People have been preaching about the miracle of online videos for quite a while now. 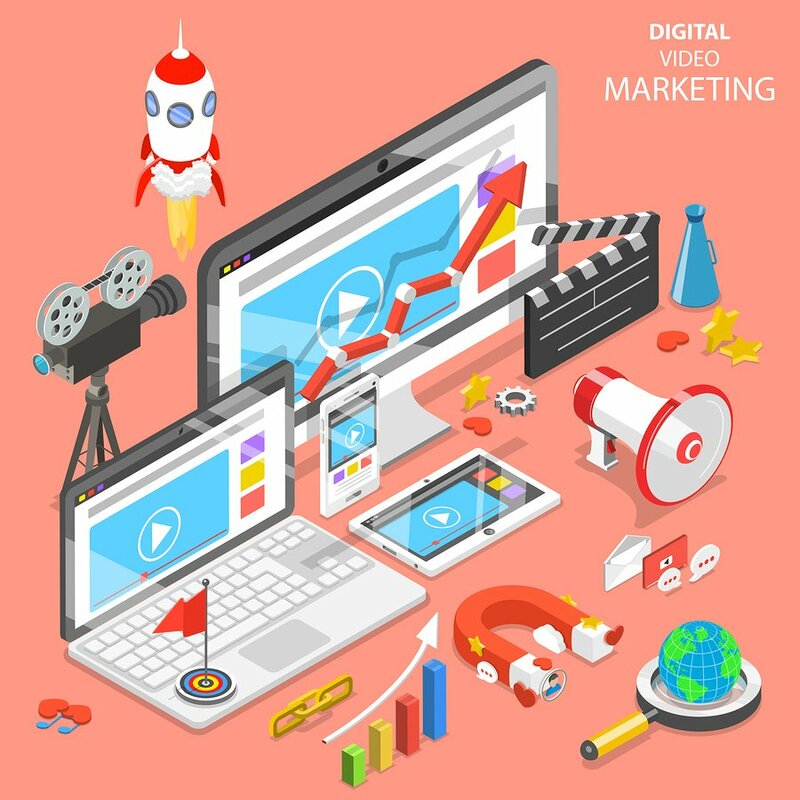 Depending on how adept you are at following marketing trends, you may be aware of the focus sites like Facebook have been putting in concentrating their efforts in a video. This is both through their main website, where it’s approximated over 700 million hours of video are watched per day and the recent venture through Instagram TV which has gained an unprecedented following in the time since it is launched. 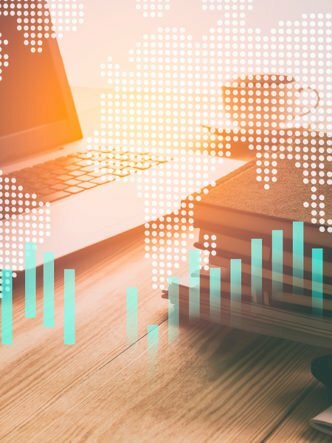 The data suggests video is getting more and more popular, so it’s in your best interest to understand what’s going on, exactly. What is an HTML video player? Before any video on the internet can be played, it has to go through some underlying mechanisms that bring it to your screen – audio and all. To skip all the complicated stuff, a combination of all those mechanisms is basically a video player. These mechanisms have gained two mainstream methods of adoption in the past – HTML video and Flash. For all purposes and intents, however, Flash is dead. There’s no need to concern yourself too much with it. The HTML video player is where it’s at. 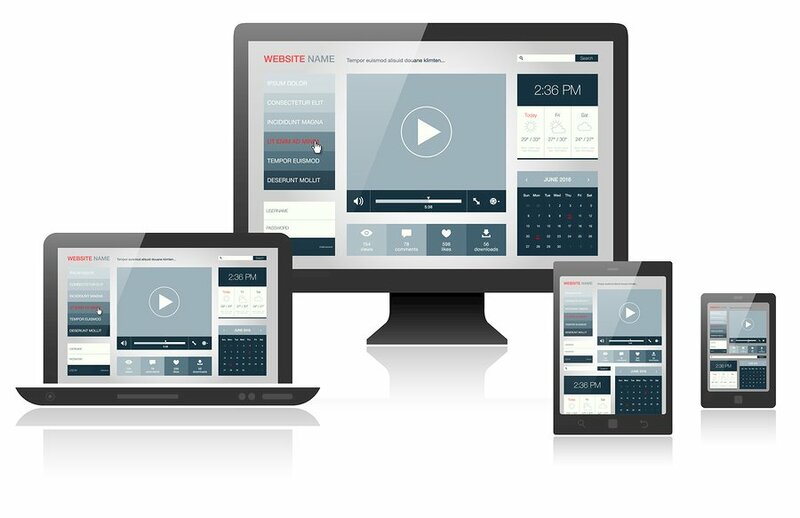 So, what makes an HTML video player that can be added to your website, a better solution for your video hosting needs than other existing solutions? Semantics aside, HTML is the language of the web, html5 being its most recent implementation. As you’d expect, the specification set in place by the people who compile this language should run a lot faster than third-party implementations. The result is faster load times, fewer errors occurring and a lot fewer add-ons to deal with. Additionally, if you happened to keep track of the number of updates Adobe rolled out for Flash (which were predictably enough ignored for the most part), that should tell you there was a lot of things wrong with Flash. It had a lot of security vulnerabilities with new issues emerging every other week. HTML5 relies on more fundamentally secure technology, meaning less work for your developers. Along with the previous point regarding security, updates on HTML5 video have made it a lot easier to adapt to screens of all sizes – it’s a lot more responsive. Mobile devices cater for more than half of all traffic on the web today, and using better tech means fewer customer complaints and better compatibility. 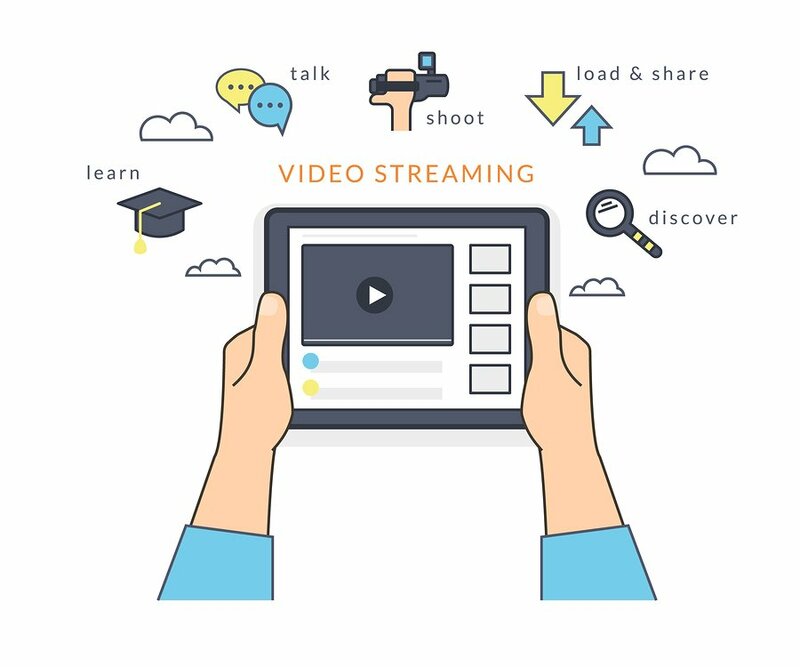 These two factors combined are something out of a dream for anyone looking to improve video engagement on their site. Browsers on mobile devices are usually scaled-down versions of the full thing. For example, the mobile version of Chrome doesn’t offer support for add-ons. This means anything else is going to be buggy at best. 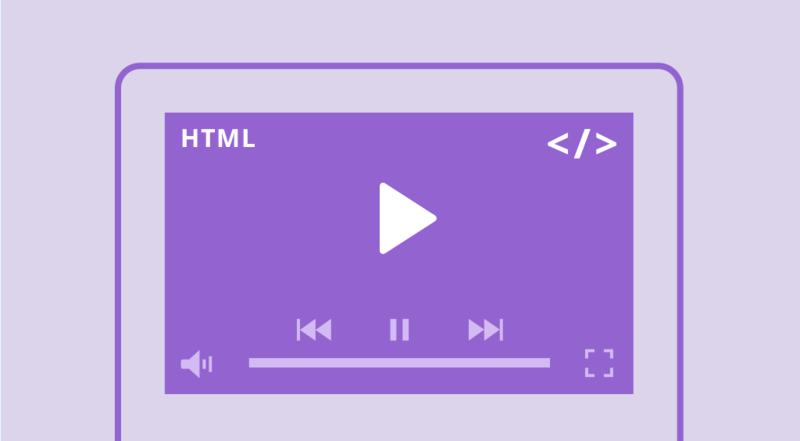 Using an HTML video player will result in more accessibility, making your videos easier to view on any platform, at any time with minimum adjustments. Apple was the first significant player in the browser wars to support flash support. If market trends are anything to go by, anything that Apple does will send ripples across the software space until everything is level. Not far behind, Android dropped native support for flash, followed behind by browsers like Firefox, Opera, and even Internet Explorer. In other words, if you don’t depend on an HTML5 video player, your viewers will have to go through quite many steps to be able to view your videos. No matter how knowledgeable your target audience is with technology, nobody wants to go through the hassle of opening their settings to enable an add-on just for your site. The customization is perhaps the most significant benefit of having an HTML video player provides as compared to any other solutions. 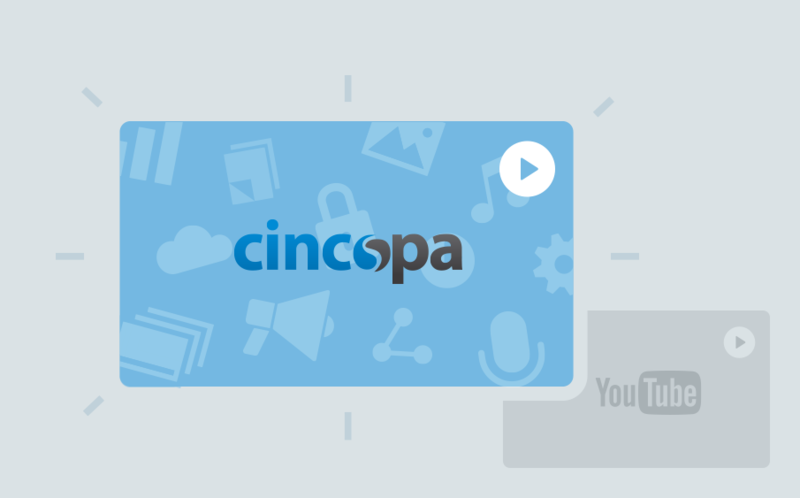 In whatever form it comes in, whether through private video hosting sites like Cincopa or via social media networks like Facebook, HTML5 players are the most easily kind of customizable video player. 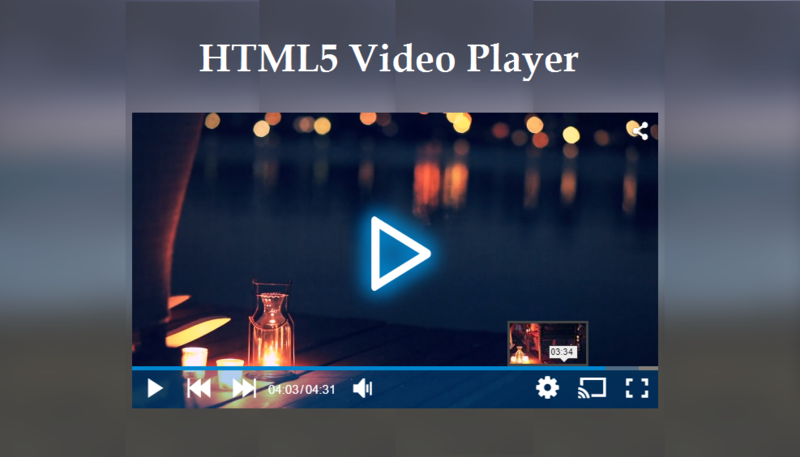 The HTML5 specification provides a lot of solutions towards making a video player your own. If you have someone decent behind the keyboard, they could easily customize the controls, the gradient, opacity, animations and, all in all, make your video unique. 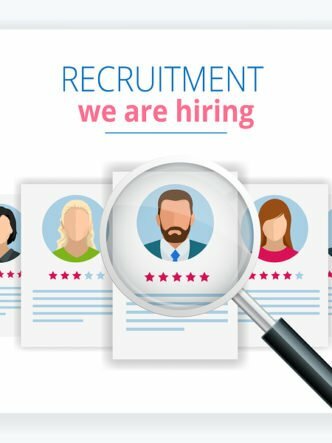 This customizability is very crucial for businesses that are on the lookout for raising brand awareness and video engagement. Another aspect of this is being able to add links to your videos to drive traffic back to your website, especially on public-facing sites. Such a customizable video player is essential for businesses such as YouTube that need branding on each of their videos to drive traffic back to their website. The same goes for Twitter and Facebook that each has their custom internal implementations of the same. This plays a significant role in the kind of user interaction and promotion that such brands enjoy. 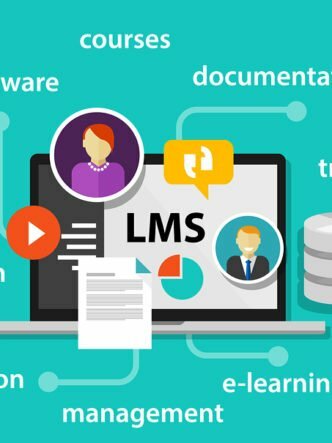 Since it’s built-in, HTML5 is simple to integrate to any website, and once there, only needs to be managed and changed via the video tags that are already available. This gives you a lot of control over how your player looks, and you can easily tweak things up from there to make it suit your preferences and tastes. Some of the options you are provided with, for instance, include enabling or disabling autoplay, choosing the image still from the video that will be used as the thumbnail or even dictating how sound on the video will behave. All these and more, serve to make the video experience you deliver to your viewers as smooth as possible. 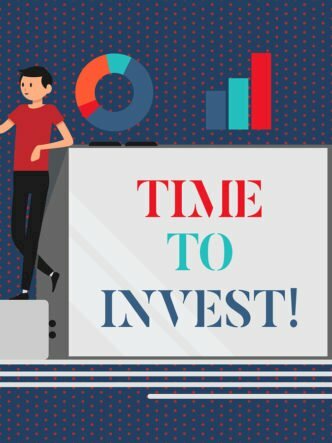 Along with migrating away from Flash and choosing the perfect video hosting solution for your needs, remember to keep an eye on other changes that affect your video SEO ranking. These include how you deliver the video (with non-secure – HTTP – videos) being ranked lower than their secure counterparts. After all, selecting the right video player and video hosting are the first step towards making your website more modern and interactive.